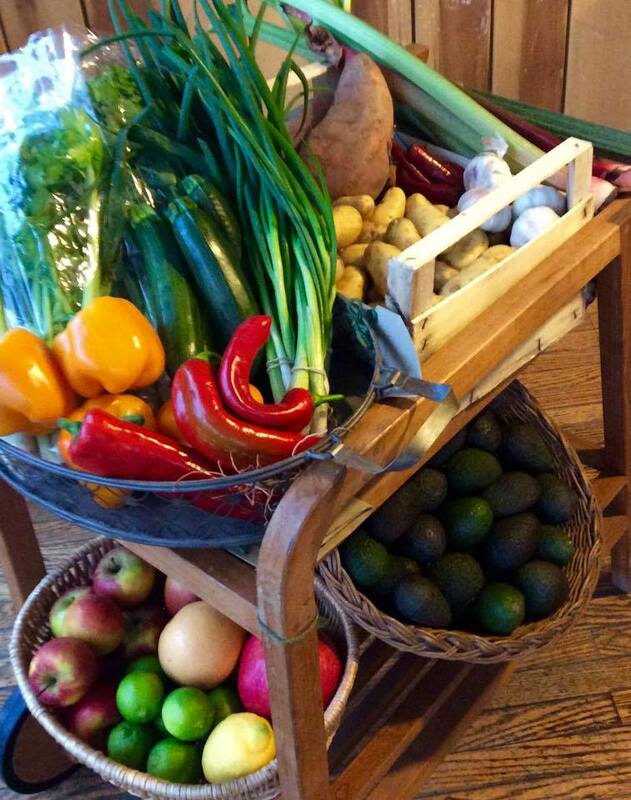 Cardiff’s first bike-powered veg delivery service launches! 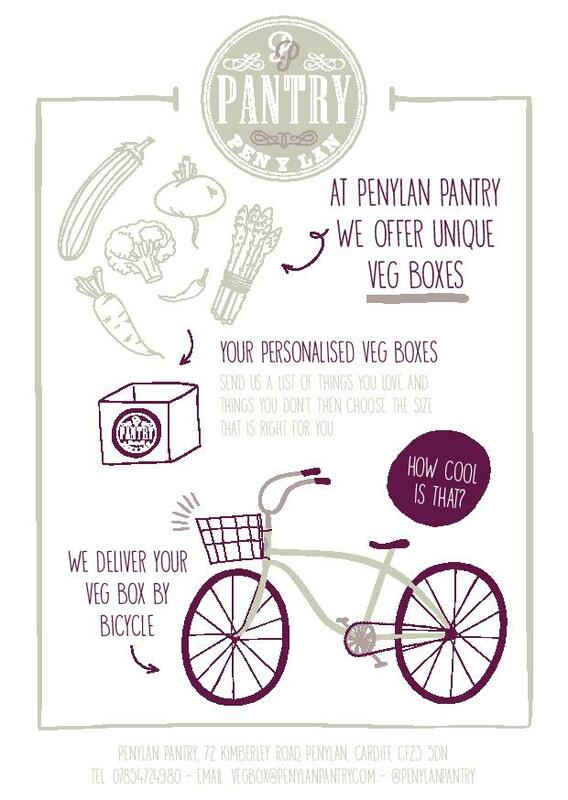 Penylan Pantry is taking orders for the first pedal-powered, vegetable box delivery service in Cardiff! 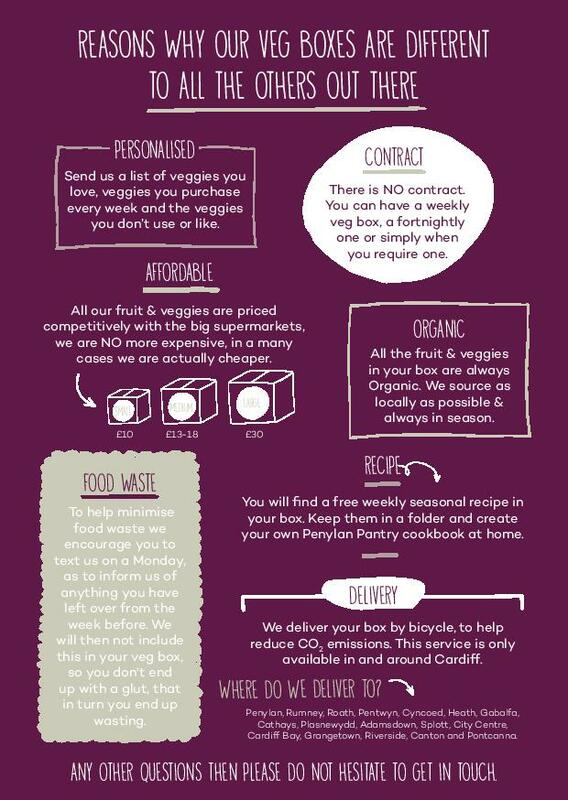 The personalised, affordable vegetable boxes will be delivered by bicycle for residents within the Cardiff area. 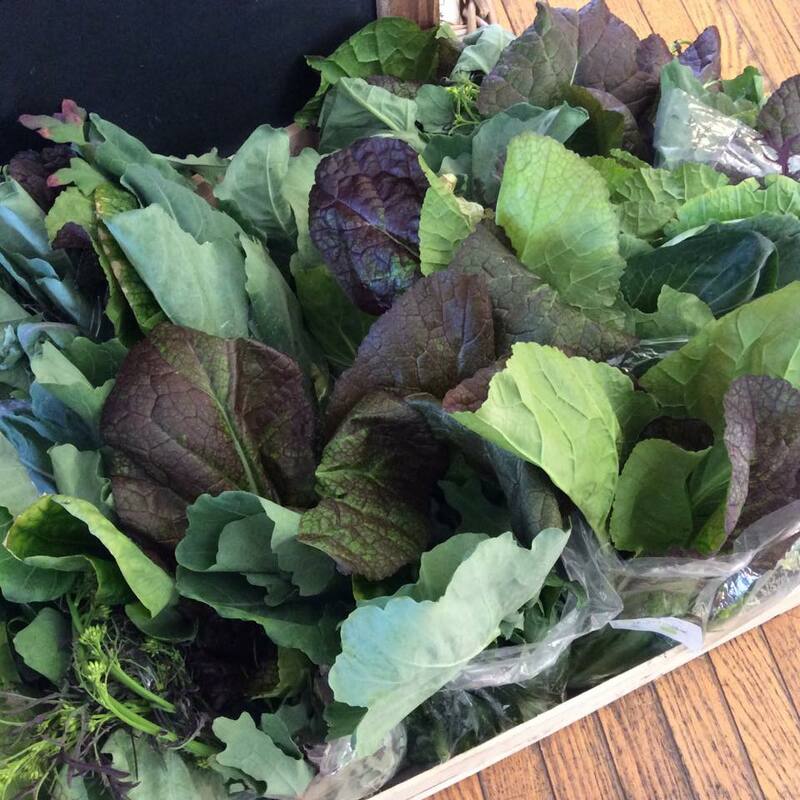 The boxes will be full of organic seasonal vegetables sourced from as many local producers possible including; Riverside Market Garden, Blaencamel, and The Organic Fresh Food Company, occasionally we have some produce from local allotments. The list changes with the season, but there are some staples that will be included all year round. Typically there are seven to nine items in a £13 box, and twelve to fourteen items in a £18 box. 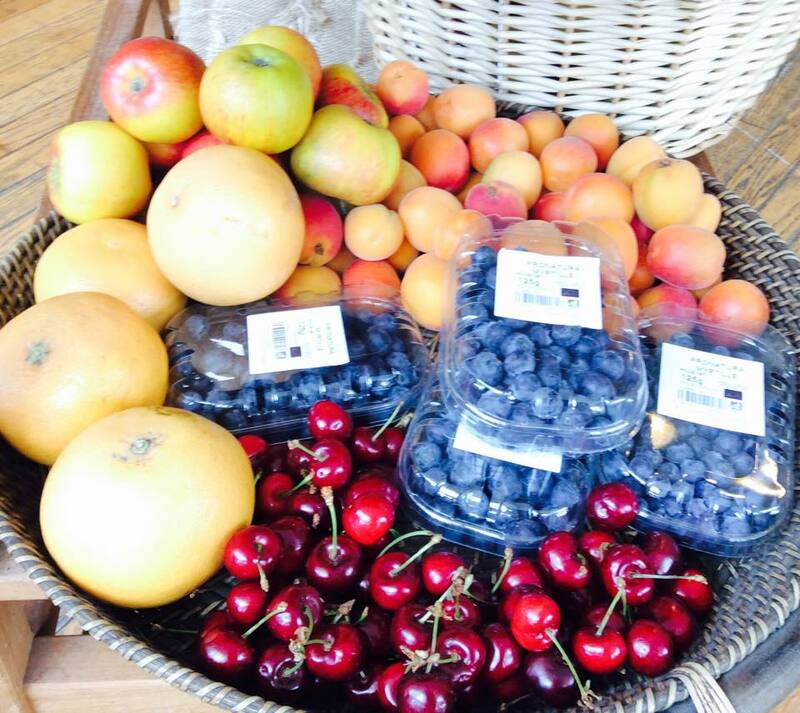 All the fruit and veg will be priced competitively with the organic produce in the big supermarkets, plus there is no contract: you can have a weekly veg box, a fortnightly one, or just a one off. Veg boxes will cost between £10 and £30 depending on what, and how much fruit and veg you have. You will find a free weekly seasonal recipe in your veg box. Keep them in a folder and create your own Penylan Pantry cookbook at home. This service is available in and around Cardiff and Cardiff Bay. 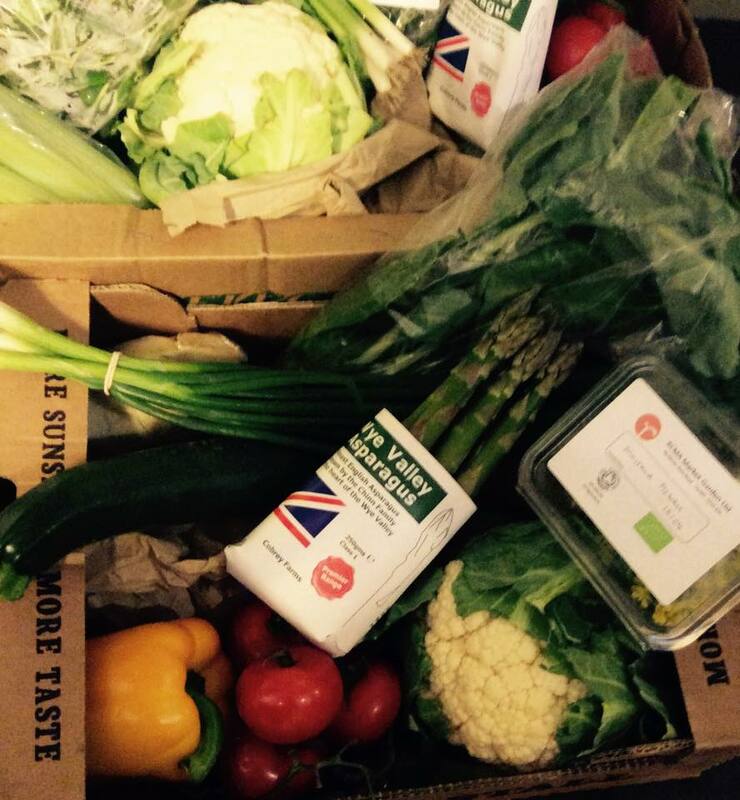 Deliveries will take place between 4 – 7.30pm every Wednesday, and you pay for your veg box on delivery, cash only. 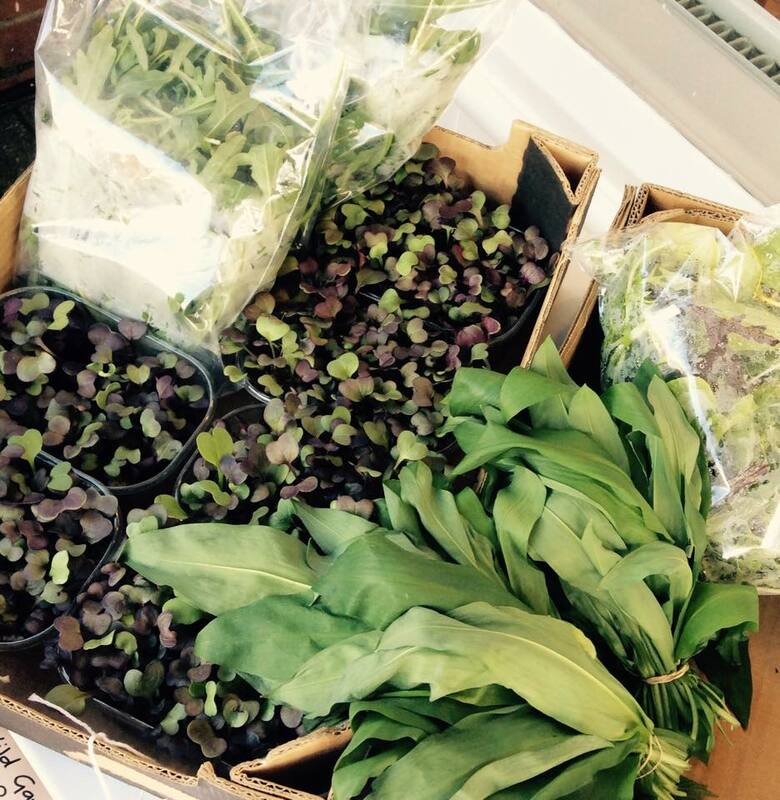 You can also collect your veg box from Penylan Pantry between 5 – 6pm every Wednesday or all day Thursday 10 – 6pm. Penylan Pantry have enlisted two bike couriers to help with deliveries across the city. or by emailing your completed form, address and specifying your preferred delivery time to: vegbox@penylanpantry.com or pop into the shop to discuss your needs.